Vitamin C is a water-soluble vitamin. It is needed for normal growth and development for your body. Water-soluble vitamins will dissolve in water and excess amounts of the vitamin C will leave the body as urine. This foundation will give you an idea on the reason why you need an ongoing supply of such vitamins in your daily life and activities. Based on research, vitamin C also has been announced to be the safest compound to consume. So, why do students often overlook the importance of itamin C consumption? This is why I will present the benefits of it for students, in order to improve understanding. Vitamin C is needed for the growth and recovery of tissues in all parts of your body. It is used to form an important protein used to make skin, tendons, ligaments, and blood vessels. In other words, vitamin C will help your skin to look brighter and healthier. It will also aid in the healing process of wounds to form scar tissue. Vitamin C is also important to repair and maintain cartilage, bones, and teeth. In addition, this very vitamin will provide aid in the absorption ability of iron in your body. So, in other words, vitamin C also strengthens your bones and teeth. Vitamin C is one of many antioxidants which exist in this world. Antioxidant is a nutrient that blocks some of the harm caused to your body by free radicals in your body. So, this antibody will have helped your body to prevent some sickness in your body and increase the individual’s stamina. 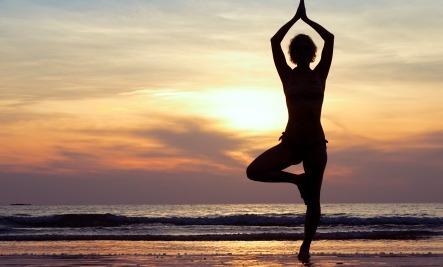 Free radicals are present in many aspects of activities in your life. It also takes form when your body processes certain foods you consume or maybe, when you are exposed to tobacco or vape smoke or even UV radiation. 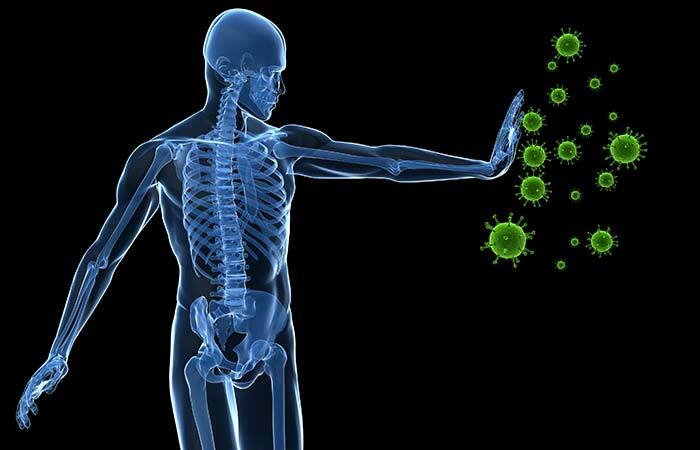 The stockpile of free radicals over time inside your body is essentially accountable for the aging process. It also plays a major role in cancer, heart disease, and conditions like arthritis, because vitamin C is able to fight the bad cholesterol inside your body. The body is not able to produce vitamin C on its own, and it does not store vitamin C. It is therefore important to include plenty of vitamin C-containing foods in your daily diet. For many years, vitamin C has been a popular remedy for the common cold or flu. Research shows that for most people, vitamin C supplements or vitamin C-rich foods do not reduce the risk of getting the common cold. However, people who consume vitamin C regularly might have slightly shorter duration of cold sickness or somewhat milder symptoms. In addition, vitamin C also increases the speed of recovery of your body. Researcher also utilized vitamin C with high dose in order to cure some diseases. There is only one side effect of the over-consumption of vitamin C to a person, which is the slight disturbance on the digestion process. However, this problem will be solved by reducing the dose of the vitamin C consumed by a person, or maybe even stop the consumption of the vitamin C supplement for a small period of time. These are the benefits generated by the vitamin C, and still many more. So, what are you waiting for? You must start to consume vitamin C now; it is never too late to start to live a healthy life. It is important for your studying process. Of course when you are not feeling good, it will affect your condition to learn something new, and eventually affect your marks. 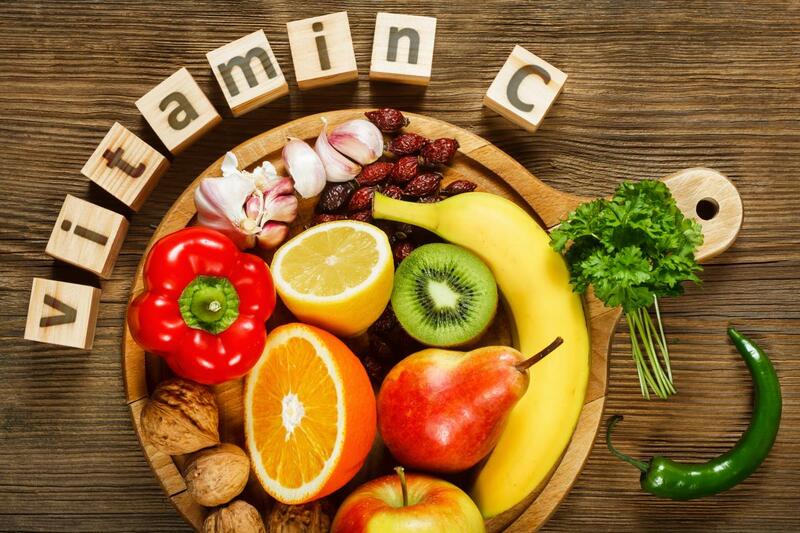 In order to prevent that from happening, start consume vitamin C. You will be able to find it in fruits, such as, orange, grapefruit, kiwi fruit, mango, papaya, pineapple, strawberries, raspberries, blueberries, and cranberries, watermelon. You will be able to find it in vegetables also. For example, broccoli, brussels sprouts, cauliflower, green and red peppers, spinach, cabbage, turnip greens, sweet and white potatoes, tomato. What are you waiting for? Start now. 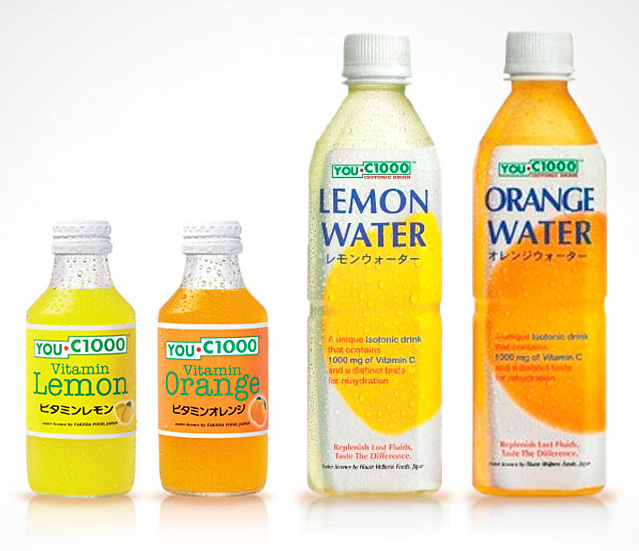 However, if you do not have the time, you can always consume You C1000 once daily to supplement your daily vitamin C needs. It comes in lemon and orange flavors and contains 4 bottles each pack. You can get it from few outlets such as AEON, Jaya Grocer, Village Grocer and some mini marts near you.